Being a parent means that you always have to keep a watchful eye on your children’s safety, which includes precautionary measures, especially when driving. 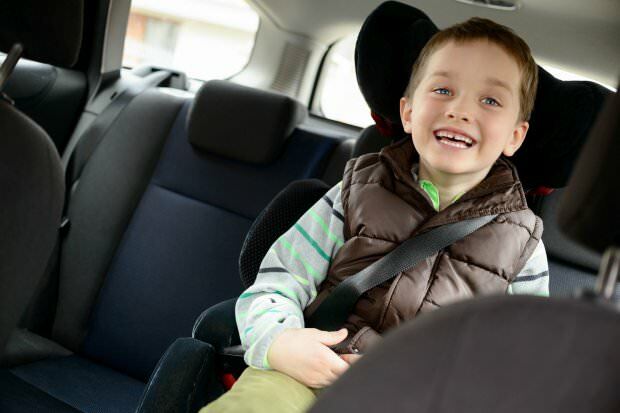 Vehicle accidents are a leading cause of children fatality, so you have to make sure your child is properly secured. It’s necessary to follow standards of your country for child restraint. 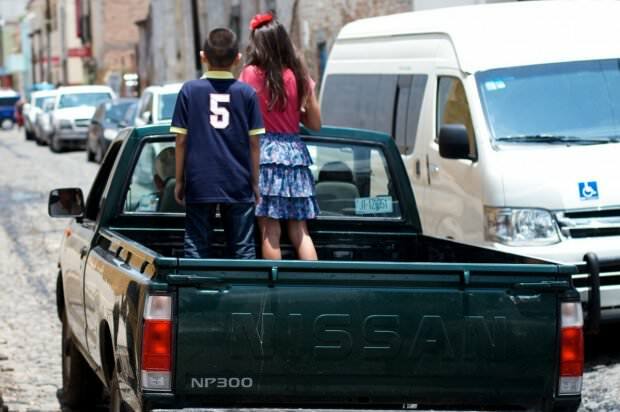 These precautionary measures are there for a reason – if you stick to them, they can be very effective in protecting children in the event of a car accident. Even if you want to go to the nearest store, you never know what may happen. So, be responsible and follow these tips for a safe ride. Over half of car seats are either used or installed incorrectly. As there are many different types of car seats, you have to choose a proper safety restraint. The best car seat is the one that fits your child age, weight, and height, the one that fits your vehicle the best and that is easy to operate. If your child outgrows the seat, you have to change it for a more adequate one. Even if you don’t know how to install the seat, you can ask a certified child passenger safety technician to help you. Car seat safety is crucial for preventing your child from injuries, so do everything you can to protect your kid. As your children grow and develop, they start learning from you. So, if you don’t use your own seat belt, they won’t use it, too. When all seat belts are done up, you can start driving. Make sure that restraint straps aren’t undone or twisted. Next, you have to choose the right car insurance. 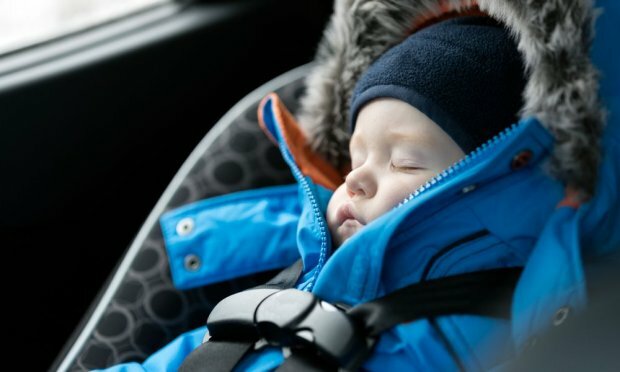 Not every insurance policy covers baby seat replacement, so you have to make car insurance type comparison and see which type is suitable for you - comprehensive, third party fire or theft and third party property damage. Comprehensive insurance is the full package, so this could be the perfect choice that can provide you with peace of mind while you are traveling. You probably heard stories about parents leaving kids alone in the car, but you have to understand that that’s not normal nor safe. Anything can happen – from heat stroke to accidentally setting the car in motion. The consequences can be catastrophic. According to Kids and cars, every year approximately 37 children die in hot cars in the US. So, it is strongly advised that when you even see a child alone in a car, you should call for help, especially if it’s too hot outside. While your child is trying to distract you, you have to remain calm and concentrated. Skip fighting, yelling and screaming because you can lose your focus. Driving with bored and unhappy children is hard, so you need to find a way to entertain them. For example, you can chat with them while driving, play music or audio books they like, sing with them or give them something to play with. If your children need attention or they are fighting, pull over. They need to know what this kind of behavior is acceptable in the car. Explain to them what they should do and praise them for good behavior. Tell them how proud you are that they are keeping their harness or seat belt on, and leaving car locks alone. Forget about phone while driving. If you have to take the call, pull over and answer it. These are the rules that your children will follow once they start driving. Most cars have childproof locks, so make sure that you activate them. Your child’s arms, legs, and head should always stay inside the car. Explain to them why this is important in order to protect them. fracture or crush child’s bones or even strangle a child. Drive safe and follow the usual defensive driving habits. As a parent, keeping your child safe is one of the most important jobs. You can drive safely, but accidents can still happen. Just make sure you have done everything in your power to protect your children, so follow these tips in order to keep you and your kids secure.